Introducing our newest service, Waiting Around. Our RP Badged, police cleared, professional, friendly waiting staff are now also available to hire by the hour, week or for a set contract time. Perfect for covering holidays, sicknesses or extra staff for that big function or public holidays. There are times when you have no RP badged person on site and that’s where we can help with our temporary waiting service. 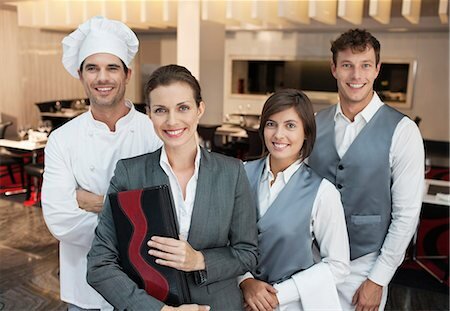 Our Waiting staff are a subcontractor with a ABN ,private health insurance and will invoice direct and our 24/7 hourly rate of $48.80.p.h all inclusive. It can be very hard to get reliable, friendly and punctual waiting staff these days so let us take the worry away with true hospitality professionals delivered to your door! As a registered Employment agent for over 12 years we can also assist with full-time placements for waiting staff also. *Please note this service is only available in South Australia.